How do you say OMG in Russian?! My jaw literally dropped when I came across these images. They take my breath away… and the clothes itself?! I love it all way too much. 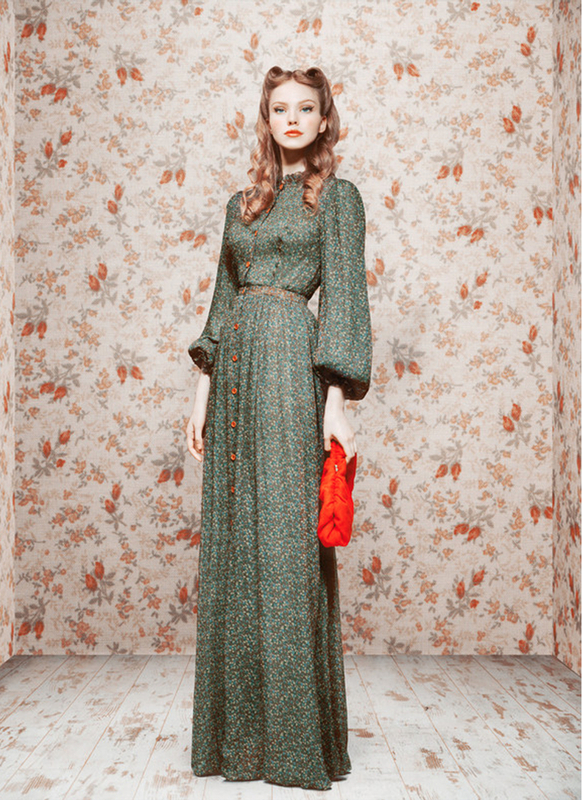 Check out the rest of Ulyana Sergeenko’s stunning FW 11 lookbook here.